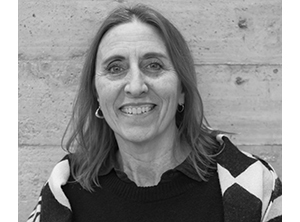 Summer internships and full-time positions in architecture, landscape architecture, urban design, sustainability, and related fields. 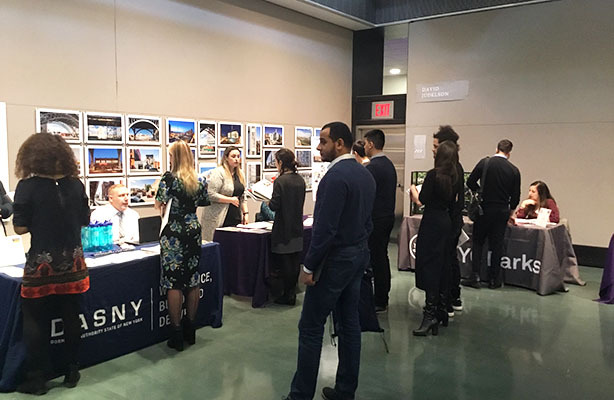 Students and alumni job-seekers register through CCNY Career Connections: https://ccny-csm.symplicity.com/students/index.php? Go to CPDI Events and click Workshops, Job Fairs & Special Events. From here, scroll to Spitzer Career Fair and click on the link to RSVP.